Best known as the summer playground for the rich and famous, the Hamptons are home to the summer’s hottest hotels, bars, clubs and events. 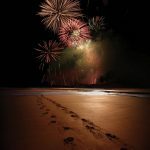 New York movers and shakers de-camp from New York City to their summer homes between Memorial Day and Labor Day to socialize, support charities and play. Below is a sneak peek of some of the trendiest hot spots in the Hamptons this season. 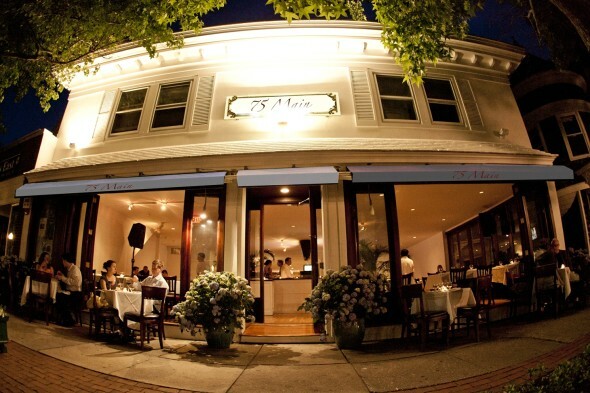 Located on Southampton’s Main Street, 75 Main’s outdoor seating provides some of the best people-watching in all of the Hamptons. 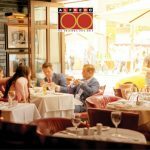 Guests can start or end the night with cocktails in one of the sexiest lounges in town, or enjoy incredible Italian cuisine in one of the warmest fun-filled dining rooms . 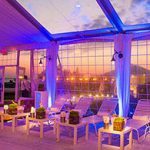 75 Main’s lounge boasts one of the most intimate, yet energetic, dance floors in the Hamptons. The Celebrity clientele of 75 Main include Alex Rodriguez, Barbara Walters, Calvin Klein, Howard Stern, Vice-President Joe Biden, Jonah Hill, Kourtney Kardashian, Leonardo DiCaprio and 007 Pierce Brosnan. Hampton Hills Country Club is a tranquil golfing oasis located in the middle of a 2,000-acre pine and oak tree preserve in the northwest corner of Westhampton Beach and is the centerpiece between the US Open bookends of Beth Page and Shinnecock Hills. 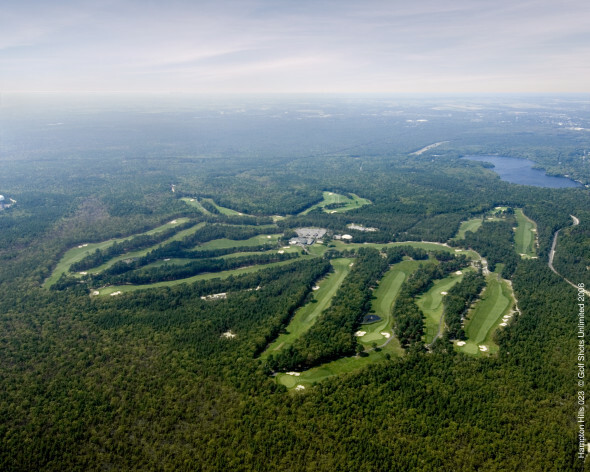 Celebrity golfers who have been known to play the Hampton Hills course include Tommy Hilfiger, Russell Simmons, Rudy Giuliani, Kelsey Grammer, Michael Strahan, Justin Tuck, John Starks, FOX’s Bill Hemmer, and NY Jets’ Nick Mangold. 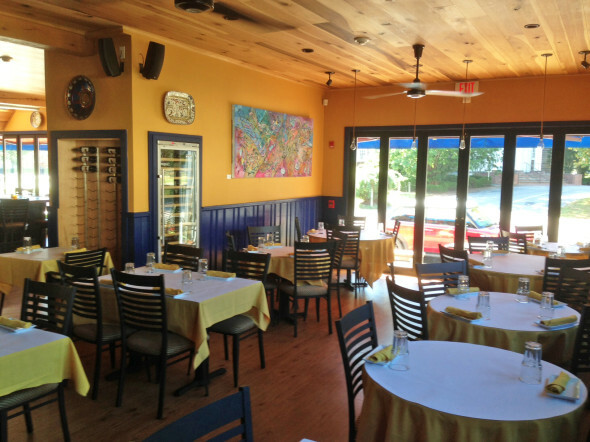 In keeping with tradition, Osteria Salina emulates the farm-to-table approach that is customary to Salinian cuisine. The focus at Osteria Salina is on hospitality – husband and wife team Tim and Cinzia Gaglio manage service and the kitchen to perfection. Expect to be greeted at your table and be offered a classic welcome offering of delicately sliced cucumbers with mouth-watering seasonings from this must-try dining hot spot. The celebrity following that loves this low-key dining experience includes Mary-Kate Olsen, Bradley Cooper, Rachel Zoe, Liv Tyler, Christie Brinkley, Alexa Rae Joel and Lloyd Blankfein, CEO Goldman Sachs. 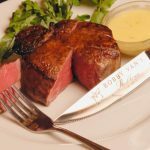 The Bridgehampton Bobby Van’s combines the sophistication of a classic steakhouse with the airy style of the Hamptons. 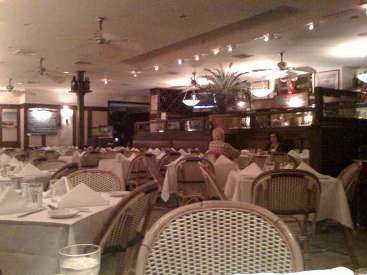 This East End restaurant features signature Bobby Van’s decor such as a rich wood bar, white linens, and a warm cozy home feel. With both indoor and outdoor seating, this is the perfect year-round destination. 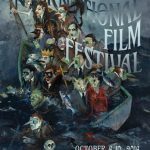 Celebrity fans include Alan Alda, Bruce Springsteen, Howard Stern and Jimmy Fallon. 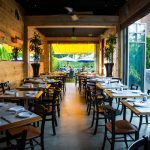 Amagansett eatery Sotto Sopra is a taste of Northern Italy in the Hamptons, inviting guests on a culinary journey that highlights the region’s traditional flavors and cooking methods. Sotto Sopra’s menu developed by Executive Chef Josh Savi takes advantage of the restaurant’s wood-burning oven to offer up freshly baked breads, crispy Italian style pizza and whole roasted fish. Deliciously fresh salads, antipastos and impeccably flavored pasta dishes round out the menu along with classic “Bisteccheria” options. 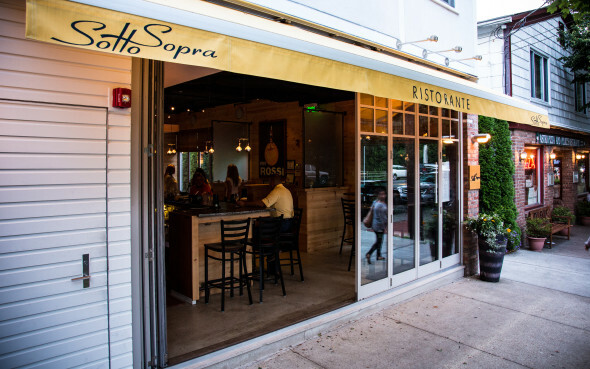 Under the direction of Managing Partner Rose Evangelista, Sotto Sopra has quickly become one of the most sought-after restaurants on the East End, known for its frequent celebrity guests, relaxing atmosphere, exceptional service and fresh, flavorful fare. celebrities followers include Alec Baldwin, Bobby Flay, Cameron Diaz; David Yurman; DJ Cassidy, Michael Kors, Naomi Watts and Robert Wood “Woody” Johnson. Ocean Dunes is an exclusive oceanfront property located on four acres, in Amagansett, NY. With 65 units comprised of one and two bedroom apartments – this is the perfect location for a second home or an ideal resort escape. Located on the beach, Ocean Dunes provides guests with privacy and a short walk to Amagansett’s charming Main Street. 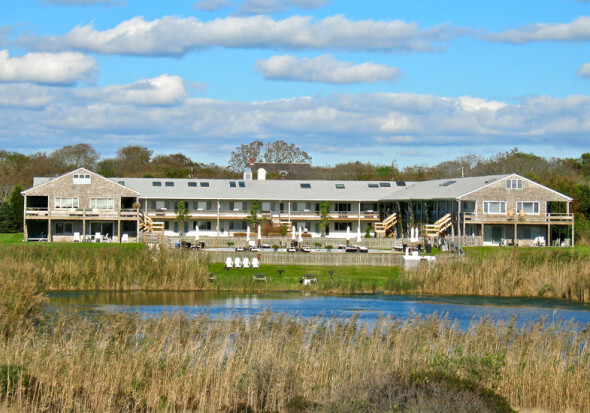 Those staying at Ocean Dunes can take the Hampton Jitney to Amagansett and never have to use a car, something unique to this resort. Amenities include an outdoor heated swimming pool, concierge, sandy white beach, bike storage and a picnic and barbecue area. Ocean Dunes offers guests a tranquil haven by the sea to enjoy the summer season. Do not wait to book your stay!